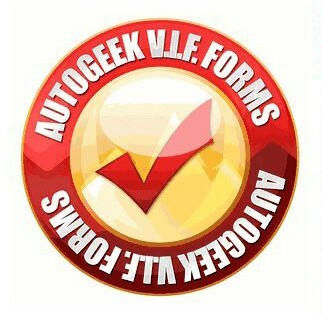 Hey everyone just letting you know the 6 "New and Improved" Vehicle Inspection Forms that are available to download for FREE on the Autogeek store. 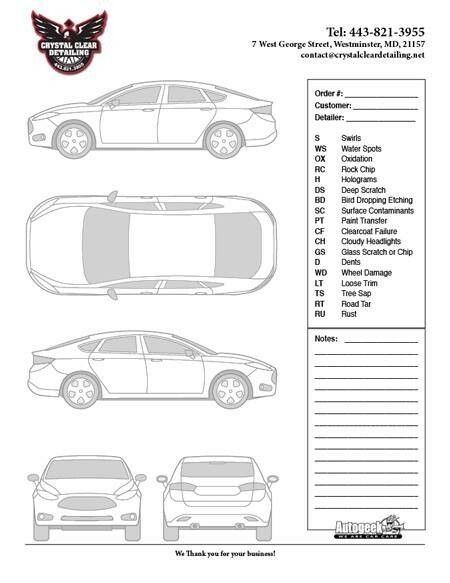 You can use these to impress your clients and throughly document the vehicle that you are working on. 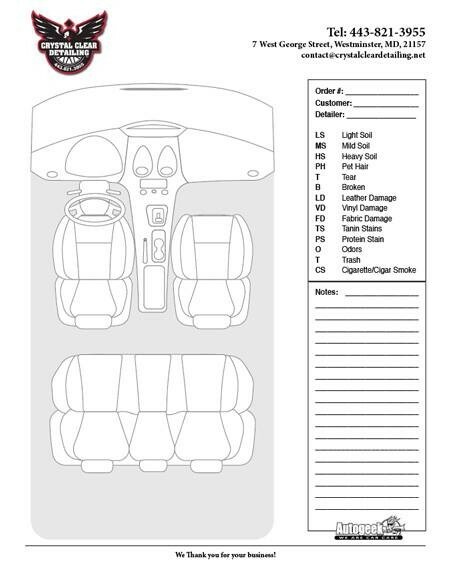 Each of these can be used two different ways - either input the Customer, car and estimate info electronically then print on your own letterhead or just print them out and fill in the info by hand! Enjoy! Let me know what you all think and I will be adding more when I have time! nice!!! 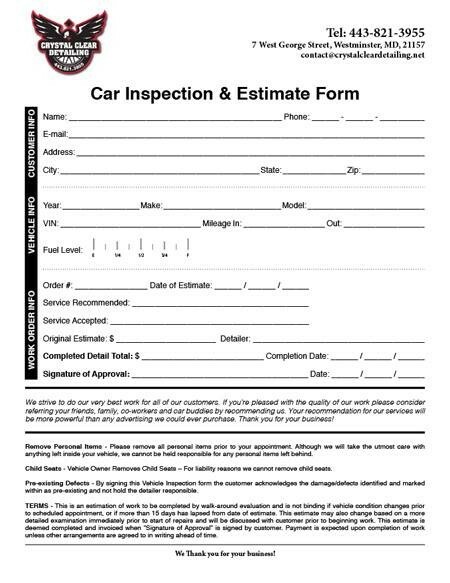 this should help out Mike with sending out inspection forms unless this is a different one? also is the app still a thing and going to be coming to android soon? These are all NEW forms. Yancy took over where I left off. I'm not a "designer" or even good with graphics. That's one of Yancy's core strengths. He took the old Vehicle Inspection Form and updated it and then created separate, dedicated forms for specific types of vehicles. I'm sure there's even going to be one for boats moving into the future as I get asked for a Boat VIF all the time. 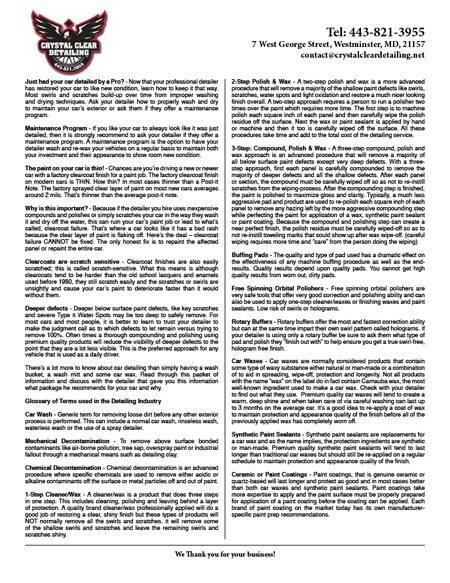 I've printed out these new forms and I'll be sharing them and using them at the Optimum Polymer Technologies Road Show Class this Friday and Saturday. And of course at all future classes both here at Autogeek and on the road. 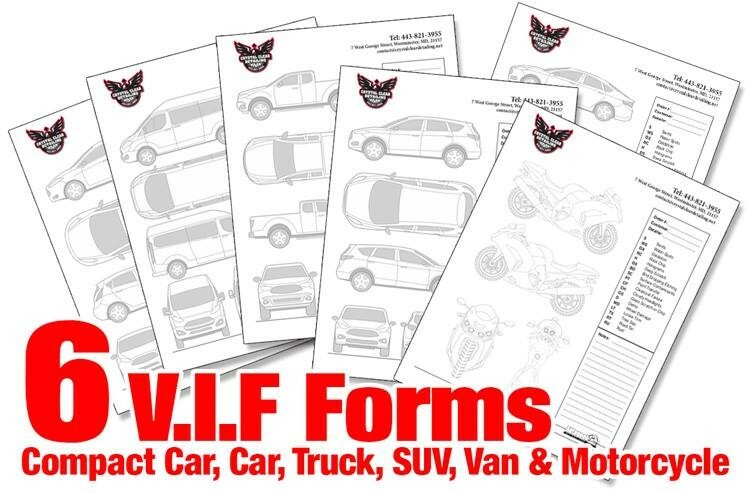 Huge thank you to Yancy for all his creative work to come up with these new updated forms. Also - these are editable. If you have a company logo there's space at the top of each form to insert the logo. Then either fill them out on your computer or device and this way you can save a copy for yourself and give one to your customer. These are very helpful. Thanks Yancy. Yancy this is very kind of you and very much appreciated! Fantastic upgrade guys, these ALL look really great. Thank you very much indeed! Glad that you all are enjoying these. I am going to be adding RV's and Airplane soon and then possible a boat one too. Stay tuned! I figured out how to get my logo and info at the top. Thanks for making these. Yancy, your skills are amazing. Nicely done and Thank you! !